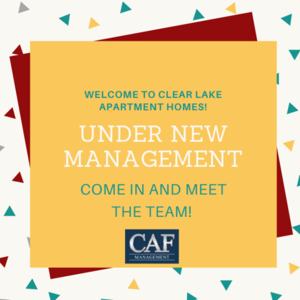 Welcome home to Clear Lake Apartment Homes! 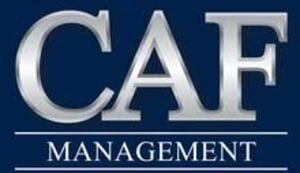 We are conveniently located in the Clear Lake City suburbs, minutes from Clear Lake Medical Center and University of Houston. 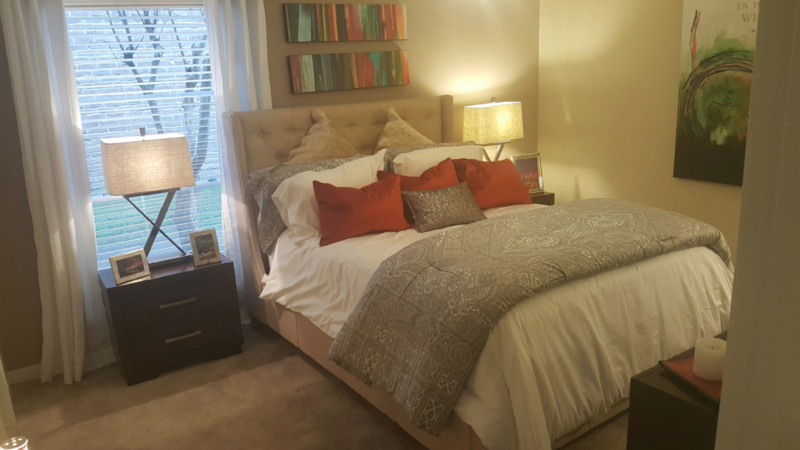 Our community offers spacious one, two and three bedroom floorplans with stylish upgrades and full-size washer and dryers included. Relax in one of our salt-water pools, or enjoy grilling poolside in our outdoor kitchen and lounge. We are close to shopping at nearby Baybrook Mall and a short drive to popular Kemah Boardwalk's fun and dining. 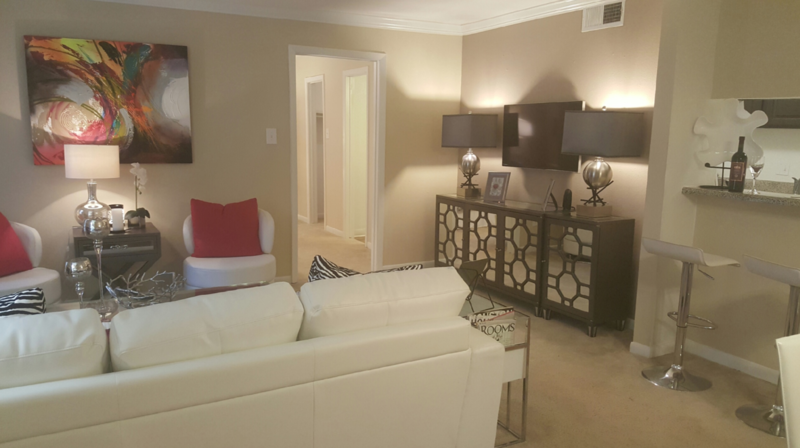 Come home to Clear Lake Apartment Homes and live happy! Shop, dine and play! 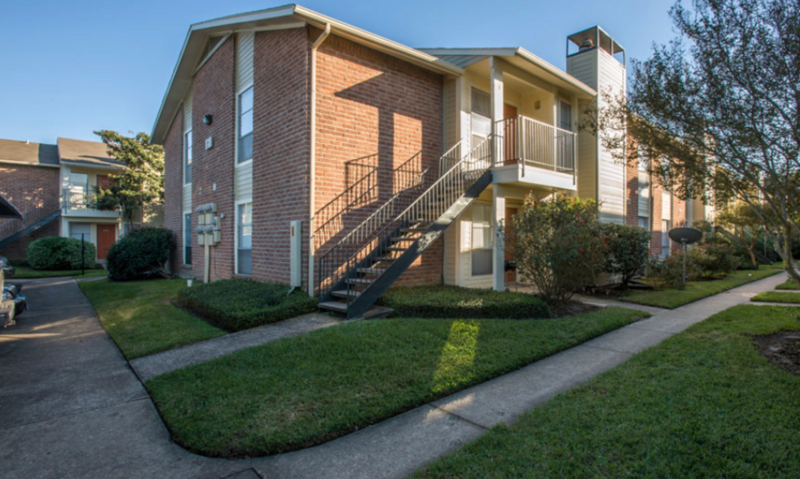 Experience all that Clear Lake Apartment Homes has to offer, just steps from your door. 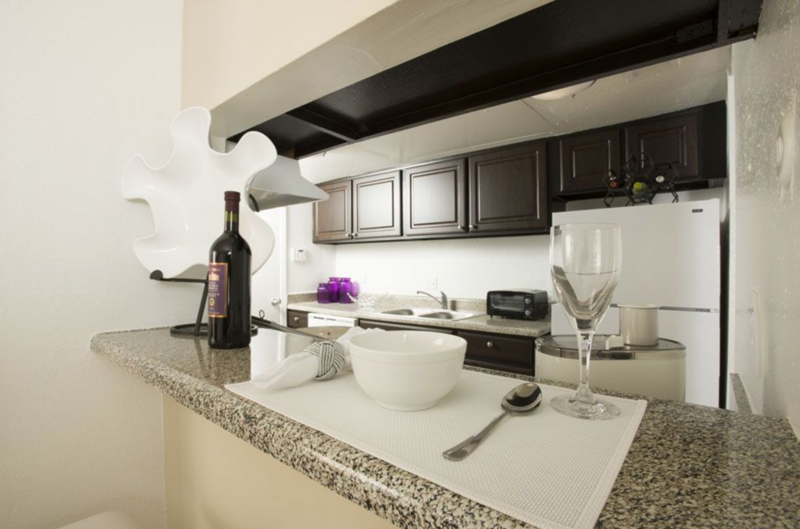 Live in a community with incredible amenities and engaging social spaces in our Houston apartment homes. 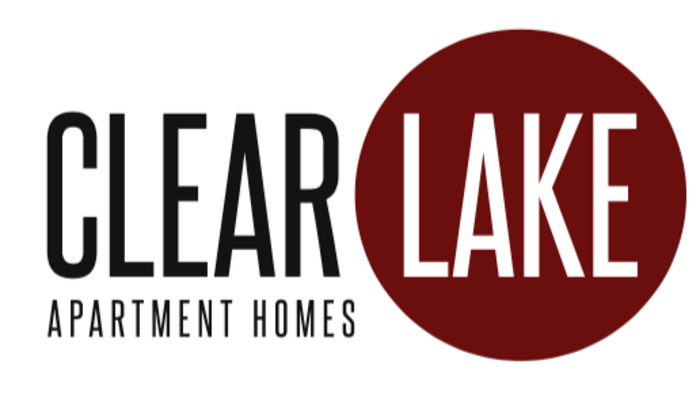 Copyright © 2019 Clear Lake Apartment Homes. All rights reserved.